President Kersti Kaljulaid will relocate to the Northeastern Estonian city of Narva for the last week of August and first week of September, and again for the second and fourth weeks of November. 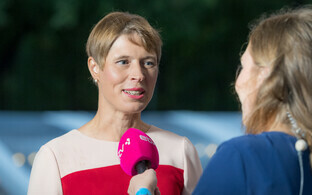 Details regarding Kaljulaid's schedule were confirmed to ERR by Public Relations Adviser to the President Taavi Linnamäe. 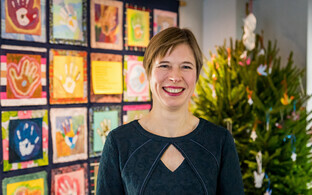 Late last December, Kaljulaid announced that she would move her office to Narva for one month this fall, and use the Open Space theatre complex being built on the property of the former Baltijets Factory as her office. 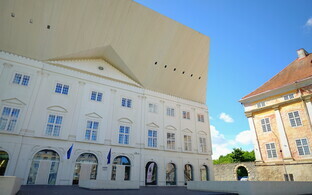 While it was initially scheduled to be completed by mid-November, the theatre complex will not be ready until 1 December, and so it is not yet clear where exactly in Narva the president will work. 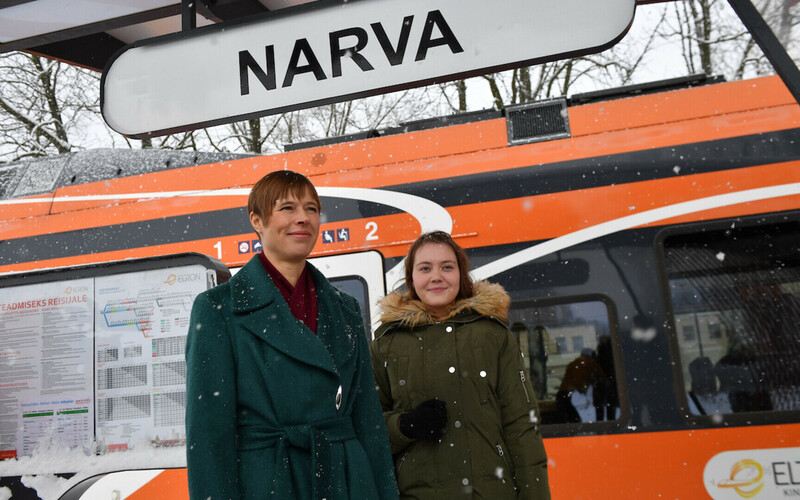 With this temporary relocation to Narva, Kaljulaid wants to demonstrate the presence of the Estonian community and society in Narva, as well as the fact that the city is a valued part of the country.